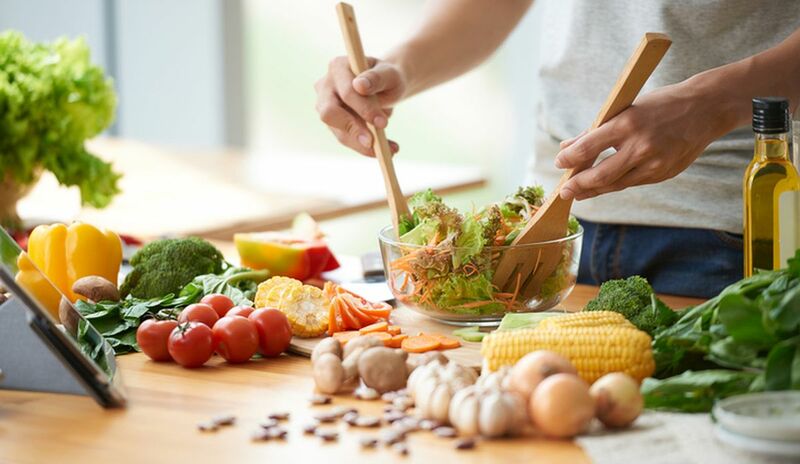 If immunity and a bit of boost is what you are looking for, look no further than your kitchen where you can experiment with easy to prepare nutritional dishes that can uplift your mood. In a large pot, heat the oil over medium heat. Add onion and sauté for 4 minutes until softened. Add garlic, ginger and curry powder and cook for 1 to 2 minutes until fragrant. Stir in the roughly cut pumpkin and carrots for 5 minutes add broth. Increase heat to high and bring to a boil. Put heat to low, cover and simmer for about 10 minutes. Remove from heat. Using an immersion blender, puree soup until smooth. Alternatively, transfer to a traditional blender and puree in batches until smooth. Recipe Notes: The soup is meant to have a rich consistency, but if it is too thick for you, just add more broth or some water to thin it out. Now add 110 gm of Egg white in the dry mix and Set Aside. Take a saucepan. Add 100 gm of water and 300 gm of castor sugar and boil to a soft ball consistency. Set aside and let it come to room temperature. In a mixer, add another 110 gm of egg white and 20 gm of castor sugar and whip it into a meringue consistency. Once the egg white is formed peak, pour in the sugar water mix of step 3. Let it beat for more time till the Italian Meringue is formed. At this stage, remove the mix and gently fold in the dry mix of step 1 and 2, and Za’atar Spice powder. Place a Silpat on a baking tray. Pipe the mix and sprinkle Za’atar Spice powder. Bake it in preheated oven at 140 degree celsius for 13-15 minutes. In a Blender, add boiled chickpeas, garlic cloves, citrus salt and extra virgin olive oil. Blend it till smooth consistency. Add tahini paste, boiled beetroot puree and lemon juice. On a platter, place the macaroon and pipe beetroot hummus on it. Place the second one leaning on the hummus and drizzle olive oil too. Garnish with edible flowers and Za’atar Powder.